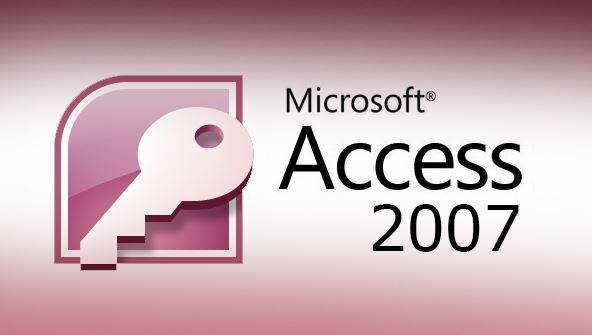 Expand your Microsoft Access 2007 skills to build better, more user-friendly Access databases. Microsoft Access 2007 database developers need the technical knowledge and skills to design databases that use multiple related tables. At the same time, good developers must know how to hide some of these underlying complexities so their completed products are pleasant to use. In this course, you'll master the tools and techniques required to create user-friendly Access 2007 databases. You'll learn to design one-to-many and many-to-many databases and create queries, forms, and reports to reflect those relationships. You'll find out how to create a switchboard form, change database settings, and use macros to make a database easy and intuitive enough for even a computer novice to use. From the moment that you enrol in Microsoft Access 2007 Intermediate you will become an integral part of our learning community. You will experience the perks of classroom studies such as chatting by the water cooler or sharing your opinion on a specific task, all in your own home.